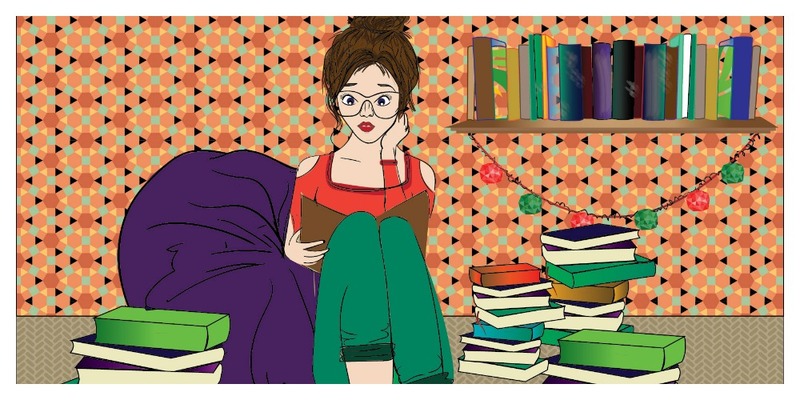 Much ado about Nothing: Rereading in Retrospect- A Nancy Drew story. Ever since I was a little girl, books were my best friends. They helped me through tough times, and introduced new worlds to me that I would never had the courage to imagine, lets put it this way, books made me brave. There were many books I loved when growing up; Enid Blyton's Mr.Twiddle series, Goosebumps by R.L.Stine, A-Z mysteries and the Babysitters club. Another one of these lovely book series was the Nancy Drew Mysteries. What kid grew up since the 70s' and did not hear about Nancy Drew? Not only was she a stealthy sleuth, she was also a woman, themes of female emancipation right there! I used to love the independent and resourceful attitude of Nancy Drew along with the intriguing storyline. Reading Nancy Drew, now that I am older, did I feel the same way? On a whim I got the first book of Nancy Drew from my library and dived right into it. While I could have done without the excessive tendency of Nancy to talk to herself out loud, I could not help but be sucked in. Ms. Carolyn Keene is no Agatha Christie, but then again she does not have to be. The target audience for Nancy Drew mysteries kids in the 7-12 age group and the fact that I read them when I am 20 and still found it entertaining is a pretty good accomplishment in my opinion. Which book did I read? 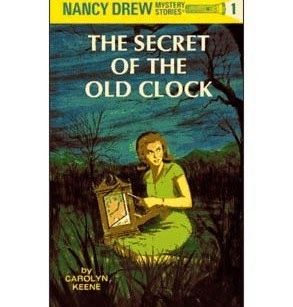 The Secret of the Old Clock- Nancy Drew Mysteries #1. This first story in the Nancy Drew series is about how Nancy becomes involved in the search for a missing will of a previously deceased Josiah Crowley in their town of River Heights. Things get bumpy when she crosses paths with people that would do good not to cross paths with. Read it and prove yourself wrong!